Hamilton County Fish & Game - Welcome! Welcome to Hamilton County Fish & Game! Feel free to catch up on recent occurrences at the club and stay up to date by checking out our News and Calendar. THE UTV HAS BEEN RETURNED TO THE CLUB FROM BEING SERVICED. .
New membership stickers will be available at the 1/9/19 meeting for those that have paid AND replied to renewal email with any updates or confirmation that info is still current. Please contact Randy (rbolinger@hcfg.org) with any questions or issues. Just a reminder to keep it at 1st gear idle speed (5mph). We share the drive with neighbors who have small dogs, large dogs and grandkids so make sure to take your time. Thanks. 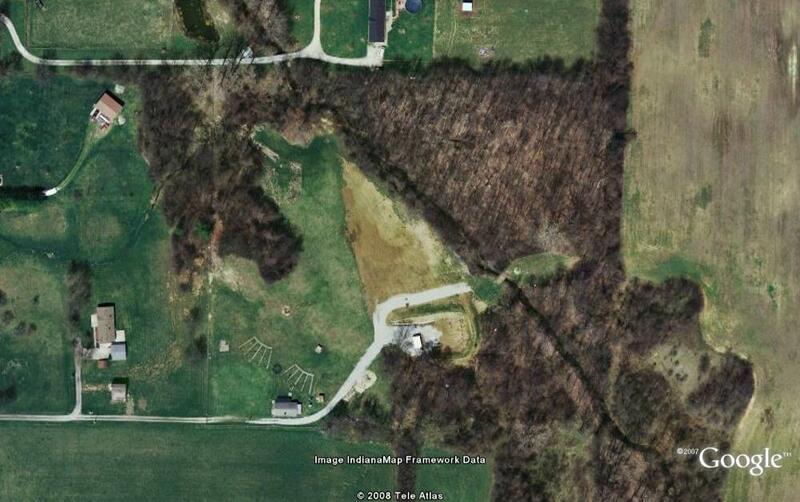 Hamilton County Fish & Game is located roughly 10 minutes North of downtown Noblesville. 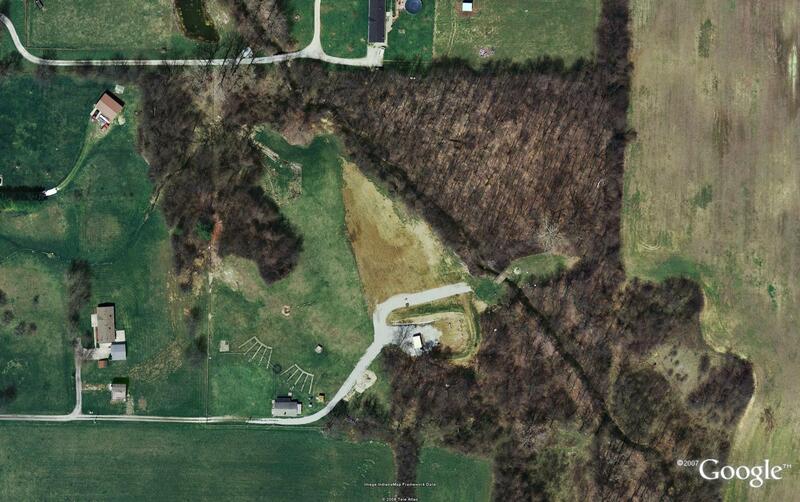 Aerial photographs provided by Google Earth. To view these files you must have Adobe Acrobat Reader installed. If you do not have the software, it is available for free at Adobe's website.